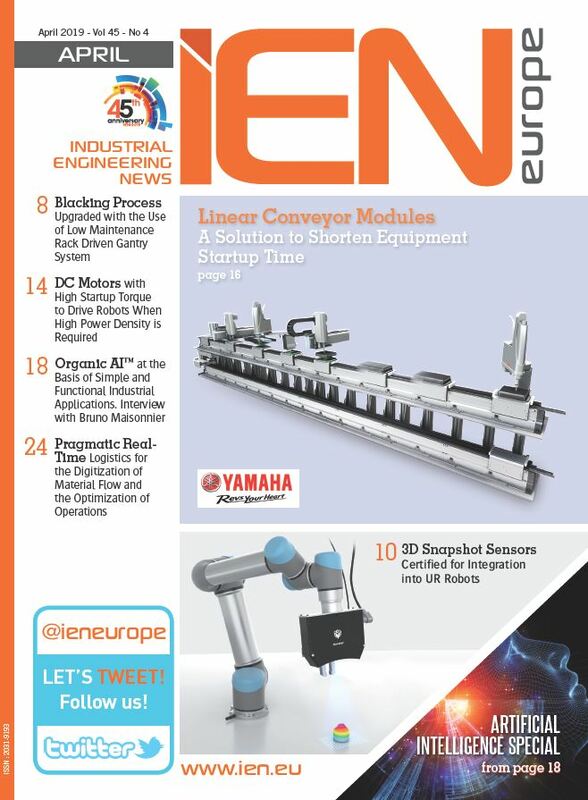 Belden Inc has developed the Connected Industry Platform (CIP) as a partner of Deutsche Telekom and in cooperation with Infineon Technologies and WIBU Systems. This platform, which was presented by Telekom for the first time at this year's CeBIT, offers an innovative security concept for networked production. This enables secure data communication between several sites, for example. In this way, CIP is already demonstrating how automation and information technology are continuing to merge and become smarter as part of Industry 4.0. 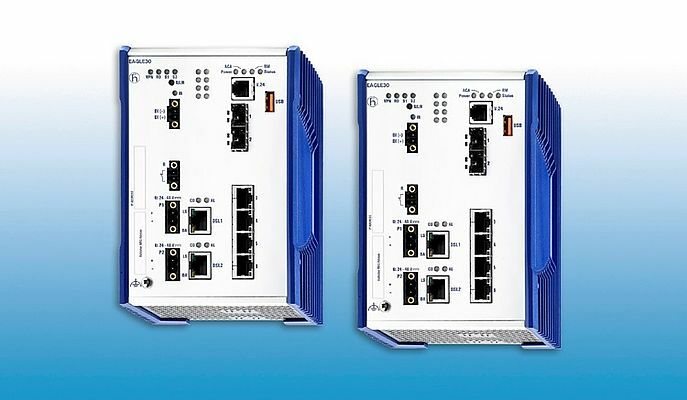 The Belden brand Hirschmann was responsible for the network engineering part and has an extensive range of products for industrial data communication, ranging from Ethernet switches and routers to firewall solutions and WLAN systems. "Industry 4.0 will significantly increase productivity, not only in manufacturing, but across the entire value chain, from procurement to service," says Dr. John Herold, vice president Industrial Marketing at Belden. However, this requires continuous digitization of processes whereby the data volume will increase dramatically. "For this reason, reliable protection from network attacks and manipulations is essential," emphasizes Herold. To ensure this, the network devices from Hirschmann were, among other things, equipped with a special TPM (Trusted Platform Module) chip from Infineon Technologies. CIP enables secure end-to-end communication through extensive encryption and authentication methods. This means that no one can access the hardware or software without appropriate authorization. Thus, both the machines and the production data are fully protected. This concept can also be applied to the communication between machines. Herold added: "If a machine wants to give commands to another, it must be authorized to do so, otherwise network access is denied." The Connected Industry Platform has already demonstrated its capabilities at CeBIT. "At CeBIT, exhibition visitors were introduced to multi-site control of systems, which was implemented via a secure remote connection and a hardware-based authentication of the machines and network devices including data encryption via TPM," explains Herold. In order to enable secure access to mobile devices as well, a so-called authentication dongle was used. An early innovator in industrial Ethernet, Belden knows Industrial IT and is delivering the next generation of industrial networking solutions. Its global brands - Hirschmann, GarrettCom and Tofino Security - are leading the way in the adoption of industrial Ethernet. With a purpose-built portfolio, Belden's wired, wireless and embedded products deliver the highest confidence of reliability, availability and security. In addition, excellent warranties and dedicated customer support minimize downtime, protect critical infrastructure and provide peace of mind.